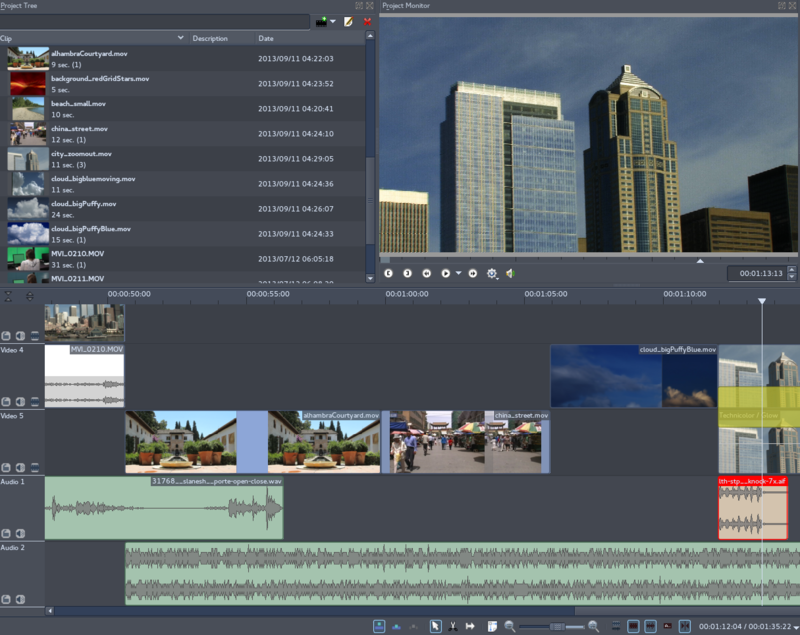 Experience professional video editing with fast-rendering effects and transitions, and a familiar interface to anyone who has used off-the-shelf editors. Curve-based colour correction allows you to adjust the most subtle nuances of your image. 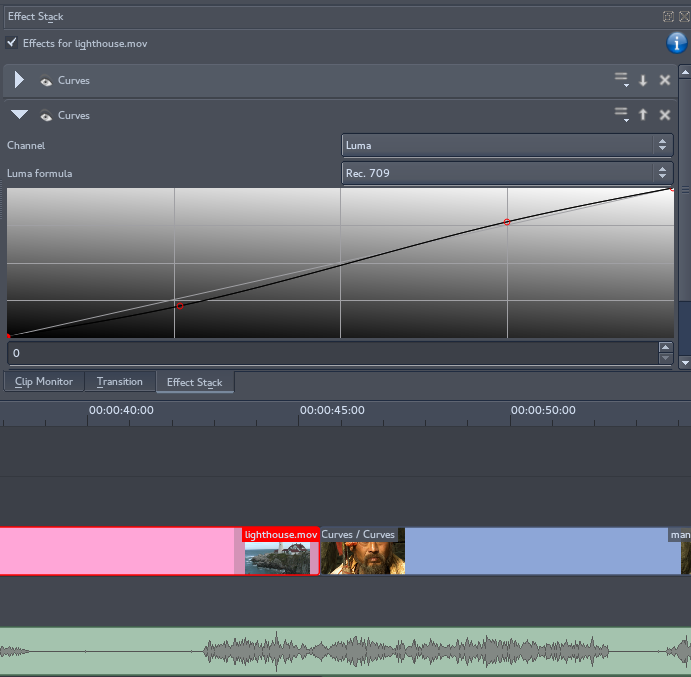 One of the last bastions of timeline-centric editing, with traditional cutting tools and workflows. 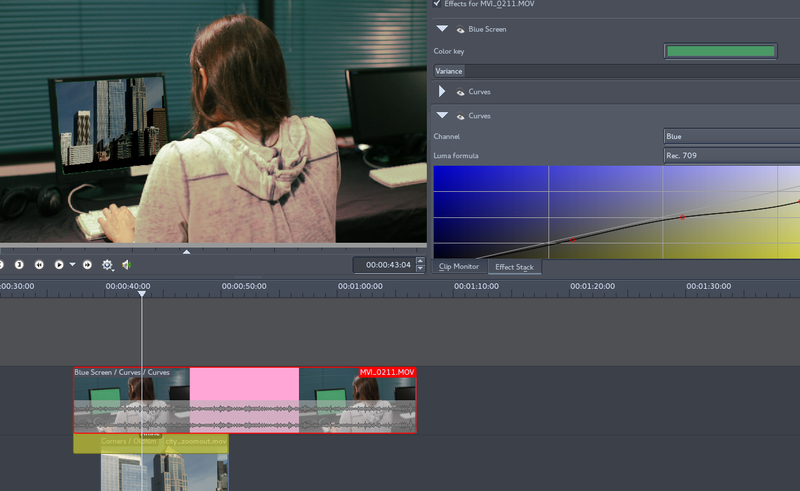 Edit in traditional digital NLE style, or as if you were on a Steenbeck; in fact, edit any way you want to edit. 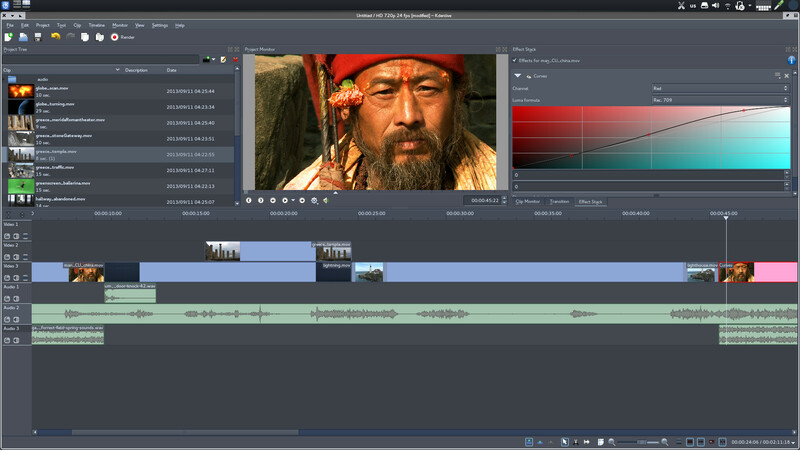 Get all the effects and transitions you need, and watch them render even on HD footage almost instantly. Even the final render is multi-threading capable for quicker delivery. 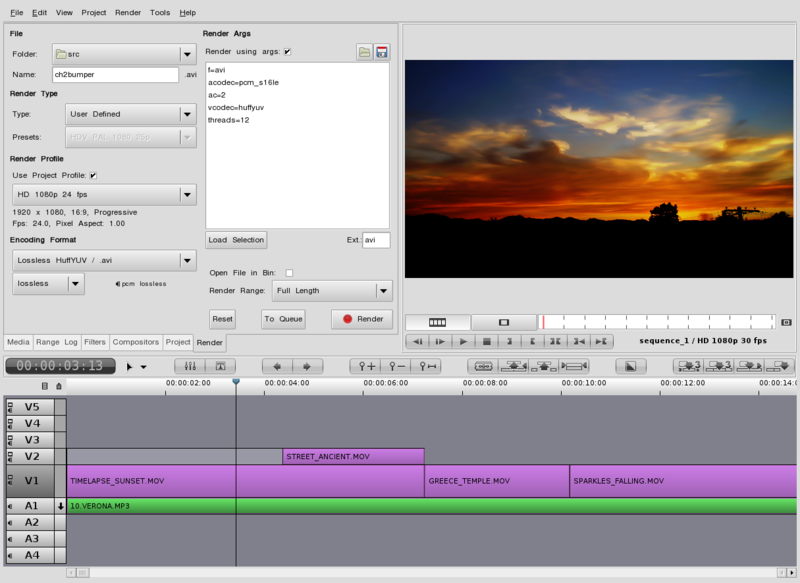 Lightweight, fast editing with a traditional filmlike workflow. Good for rough assemblies, or high turn-around cuts. 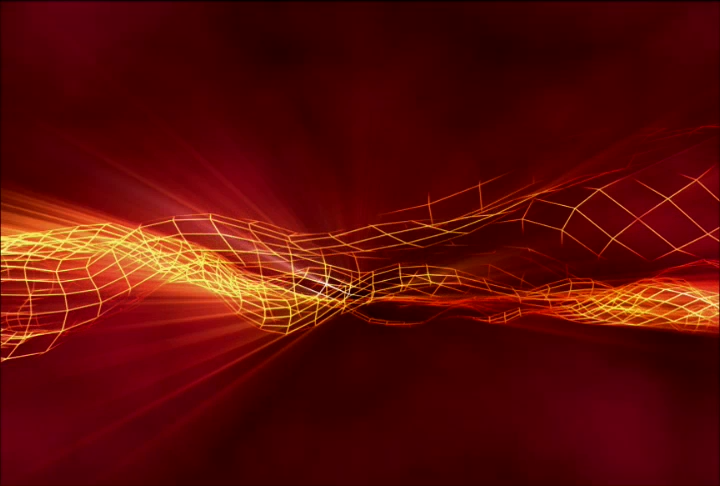 Includes some basic transitions and effects and is very keyboard-centric. Use the same multimedia engines that are used by standard industry leaders, and benefit from free codecs and technology that sets you free from vendor-specific codec incompatibilities.